Lauren and Laura. Laura and Lauren. Similar, but different. That’s what makes A Little Pigment work; we take our differences and combine them to make our designs pretty much spot on (we think). 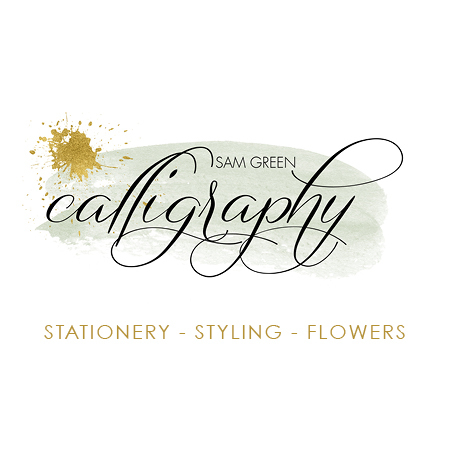 We specialise in Bespoke Wedding Stationery and Graphic Design and have made many happy clients along the way. We love hearing new ideas no matter how challenging; so say hello!